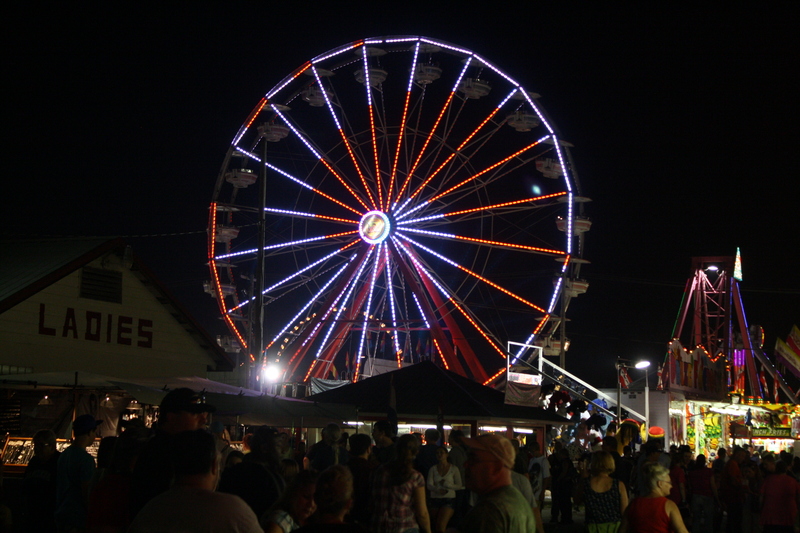 Yesterday we started off the holiday weekend by heading to our local county fair. We went with friends and had a great time. 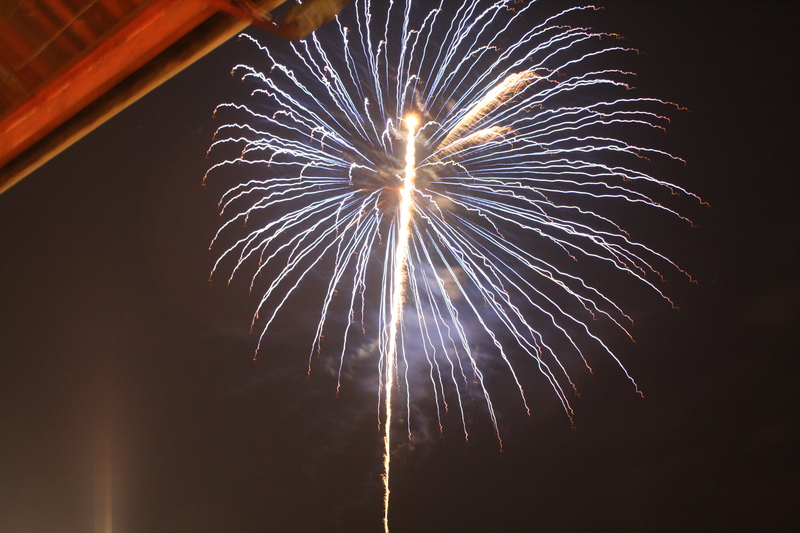 We got fair food, walked around, played some games, saw some exhibits, heard some music and saw some fireworks. All in all an awesome day with friends. I brought my camera, as if there was a surprise there, and got some pics I was really happy with.